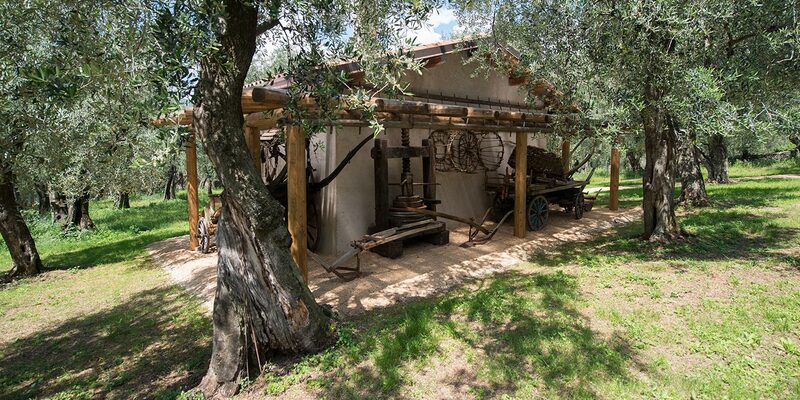 The olive tree growers association of Malcesine invites you to visit its olive oil mill. During your visit we will present our mill, founded in 1946. A video will show you a year of life of our centuries-old olive trees and we will describe how our renowned extra virgin olive oil is produced. 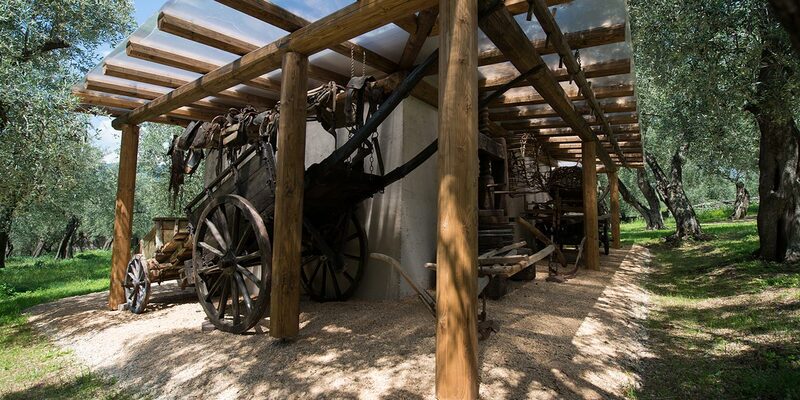 You can find a “Museum of the olive tree” by our olive oil mill; it includes a section dedicated to our farmers, growers and woodcutters’ life and their job. 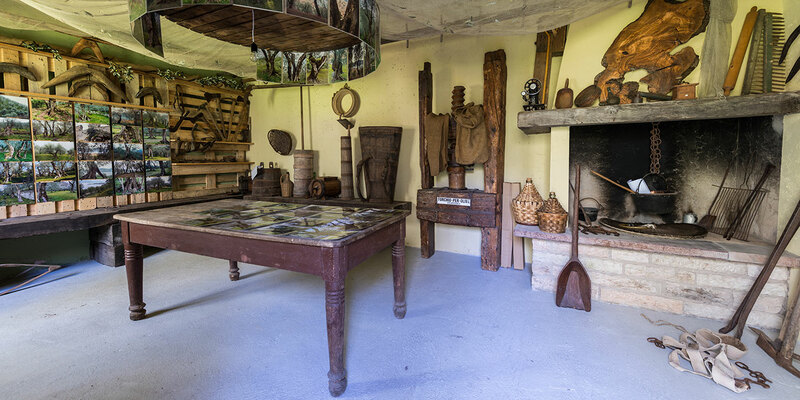 In order to recreate the atmosphere of old times, the museum also features old tools, equipments and utensils used to produce oil. Oil, bruschetta and wine tasting will be served after the visit. The tour lasts one hour and it must be booked the previous day. 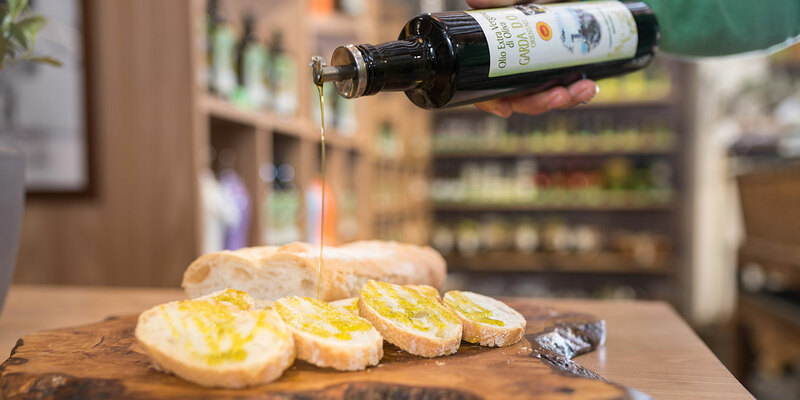 It is also possible to buy olive oil and other products in our shop inside the olive oil mill. On fridays from 10.00 a.m.